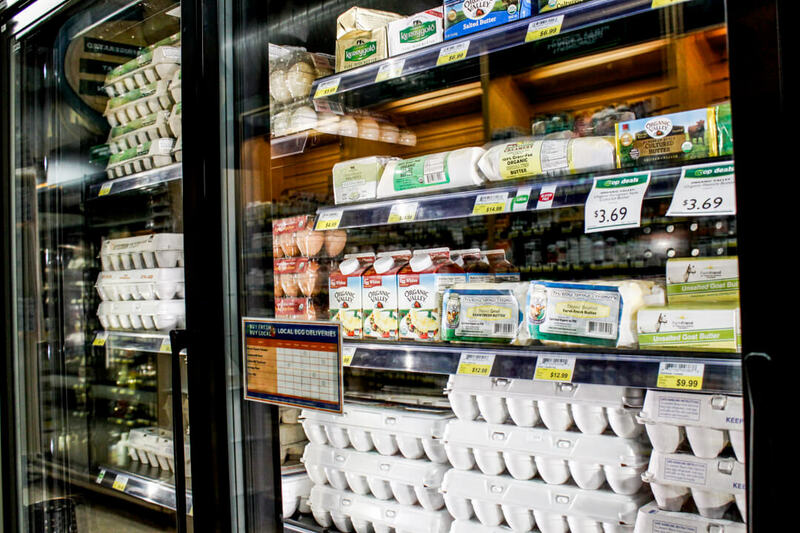 Our Perishables Department has the highest-quality grocery staples like milk, bread, eggs, and butter, plus so much more! We receive deliveries of delicious fresh bread from local bakeries several days a week. Loaves, baguettes, rolls, lavash, and pita all made from the finest ingredients, like unbleached flours and whole grains, are provided by Pittsburgh’s best bakeries, including Wood Street Bakery, Najat’s Cusine, Allegro Hearth Bakery, and Mediterra Bakehouse. We also carry Dave’s Killer Bread, a national best-selling organic, whole grain, Non-GMO Project Verified sliced bread. Gluten-free breads are also available. 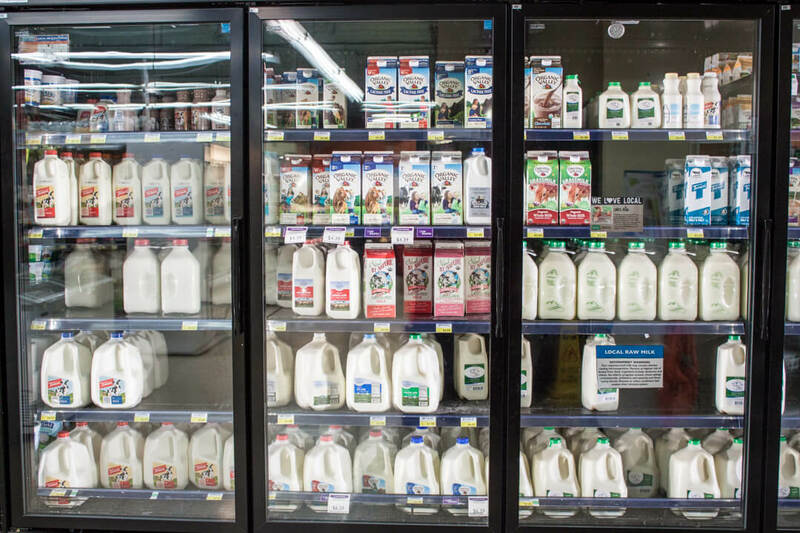 Local milk from Turner Dairy, Brunton Dairy, as well as local raw milk from Frank White Farm and Swiss Villa is at the center of our selection. 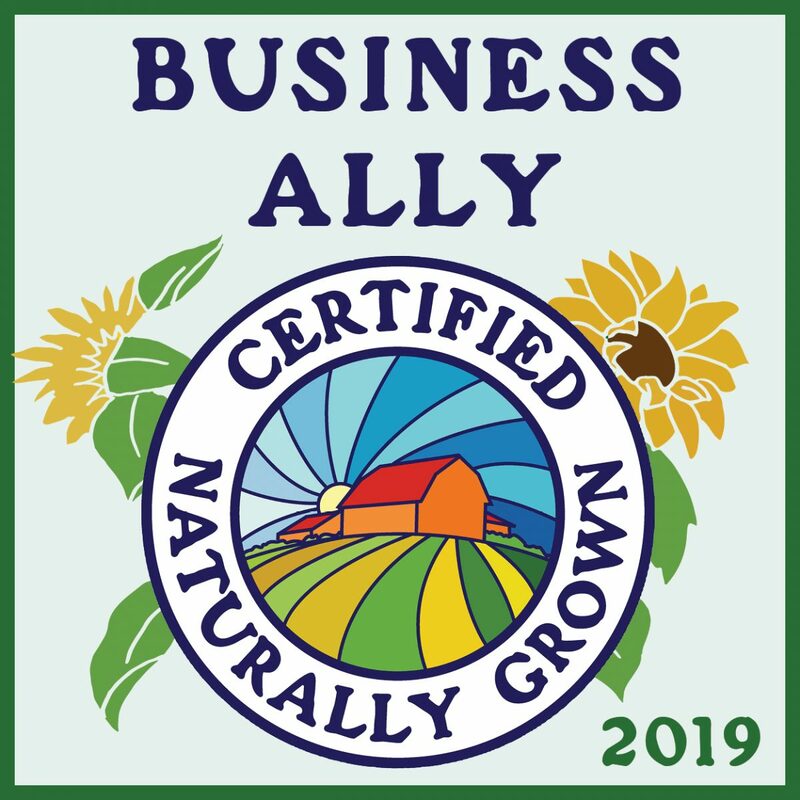 National brands of organic and grass-fed milk round out the dairy aisle. 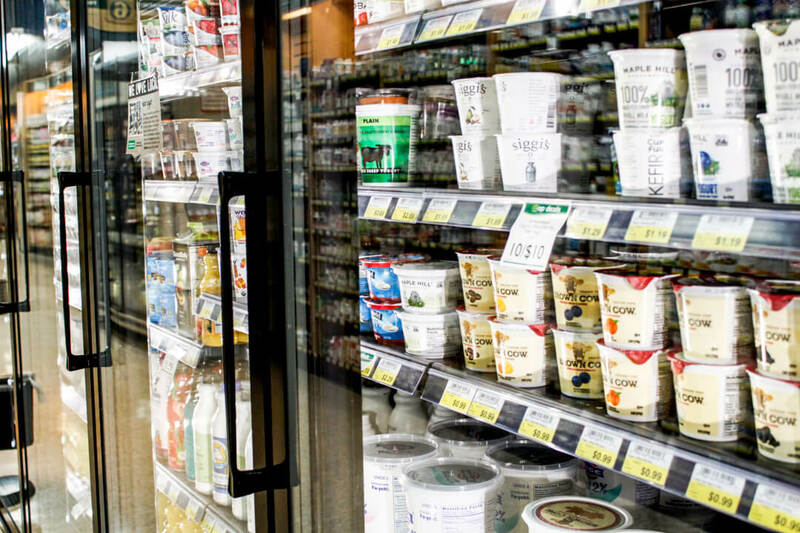 The Co-op also carries specialty dairy like local goat’s milk, buttermilk, and cultured sour cream. All of our eggs are sourced locally! Farm-fresh eggs from pastured raised chickens are delivered throughout the week. We carry a variety of butter from local farms and dairies, such as Minerva Dairy, Oasis Creamery, and Swiss Villa. You’ll also find the Organic Valley brand and even some imports from Ireland, Denmark, and France. Our expansive collection of non-dairy cheese, yogurt, milk, and creamers support vegan and dairy-free diets. Dairy yogurt shares the case with soy, rice, and coconut milk yogurt. Be sure to check out the local highlights, including organic offerings from Seven Star Farm and Greek yogurt from Pastitsio and Naturi. 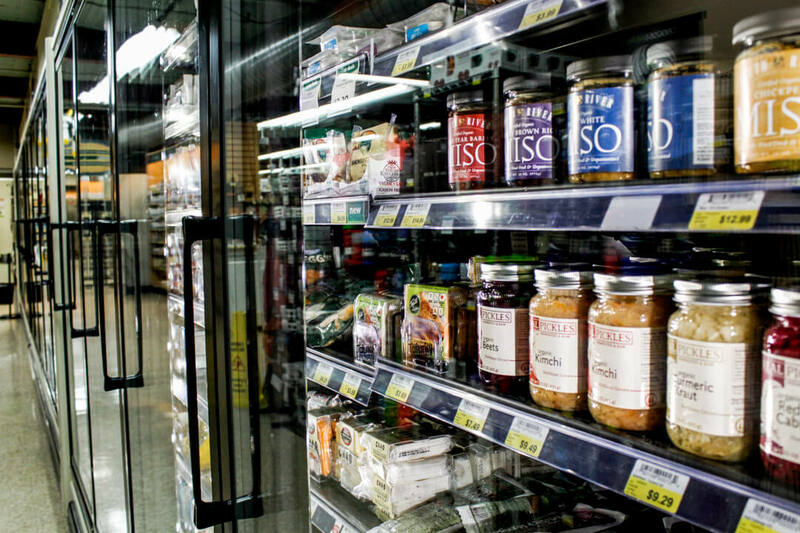 Kimchi, miso, kefir, and kombucha are all available from our Perishables Department! Fermented foods contain live active cultures and probiotics that many credit with improving gut health.